See the difference before you finish the bottle! 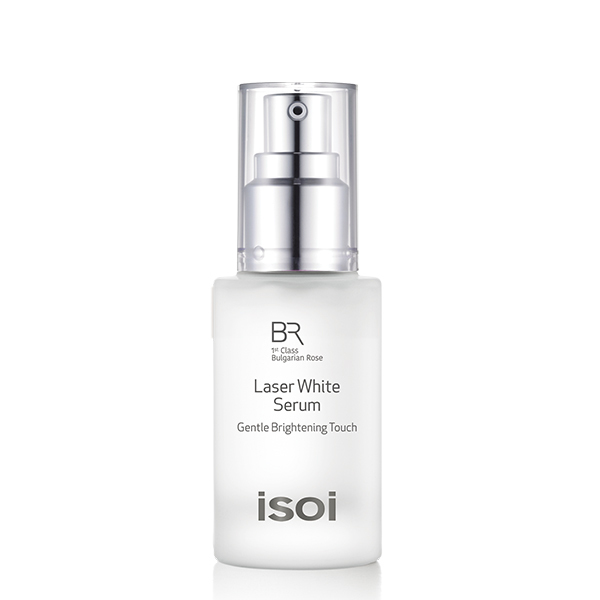 First, the Arbutin and Vitamin C in the BR Laser White Serum delay the production of Melanin. Dirt, oil and other impurities are removed from the skin. Dead skin cells are exfoliated. This reduces aging spots and skin blotches. The last effect is that the Serum regenerates skin cells, aiding the skin’s ability to heal on its own. Apply to face and neck area after proper cleansing. Use as much of the Serum as necessary to cover targeted area.